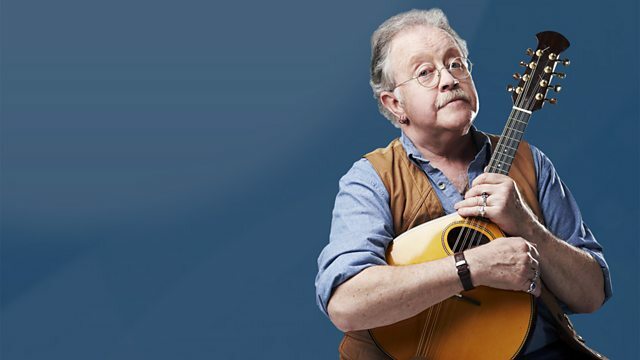 Mike Harding presents his usual impeccable selection of the very best in folk, roots and acoustic music, including news of artists currently on tour and the latest album releases. We Have Made a Spark. I Love the Noise It Makes.